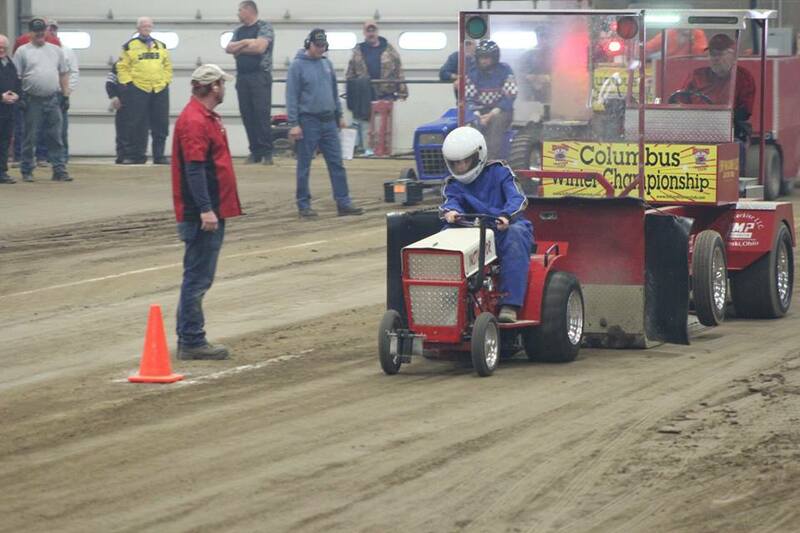 Two LSGTPA pulling teams ventured north to Springfield, Ohio to compete in the Winter NGTPA Championship. 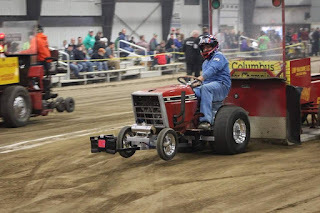 The event is hosted by the Hilliard Tractor Club in Ohio, and was contested at the indoor Voinovich Livestock & Trade facility in Springfield. The Mean Green Pulling Team of Steve and Aidan Hovind, along with the Outlaw Pulling Team of John Aufdenkamp, made the tow to compete in three classes. Steve Hovind would wheel his new 'Bad Idea' turbo diesel, to a winning run on Friday night of the event. 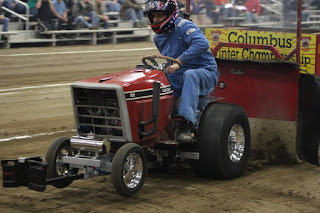 Aidan Hovind would pilot his new 'Instigator' tractor, to top ten finishes on each night of the event. 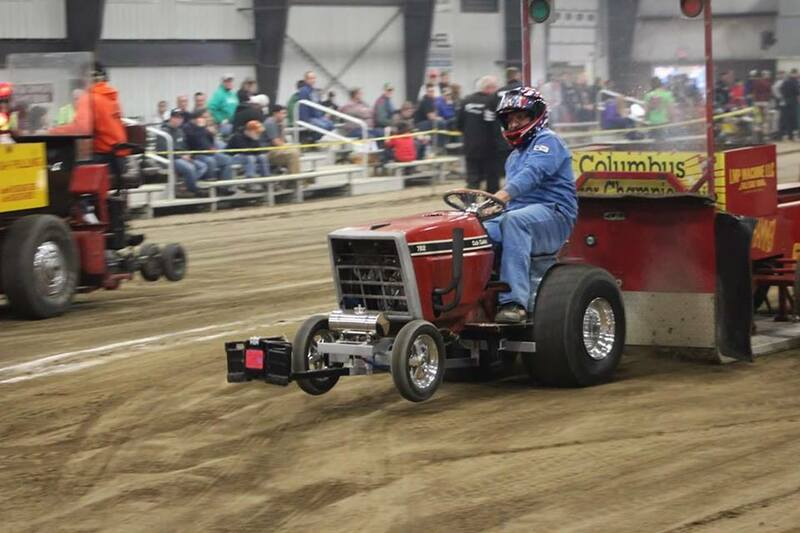 John Aufdenkamp would campaign his high winding 'Under The Influence' tractor in the 48 CI Open Twin Class. 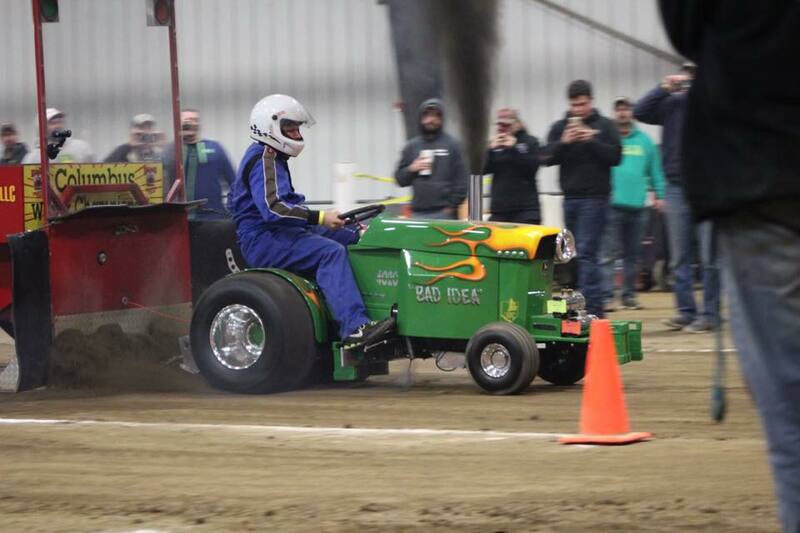 This highly competitive class of tractors would include the biggest names in tractor pulling from across the nation. Aufdenkamp would make a great debut in the class, placing his entry in the middle of the pack, within striking distance of the leaders. 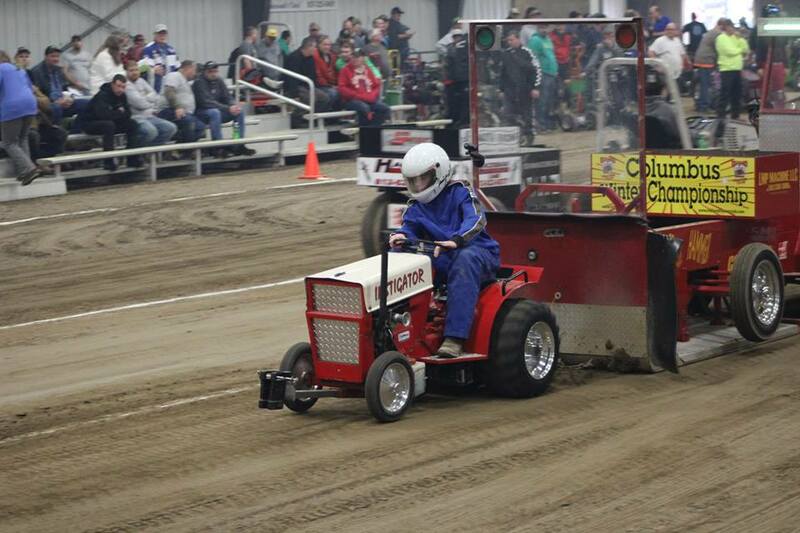 Both teams and all three drivers made an outstanding debut into the Winter Championship event. 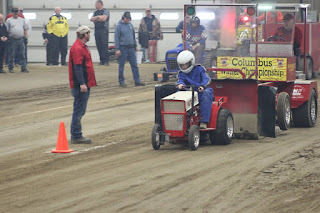 With data on the track, and experience on the different type of pulling sled used, the teams will certainly be a great position to improve on their performances on their next trip north. 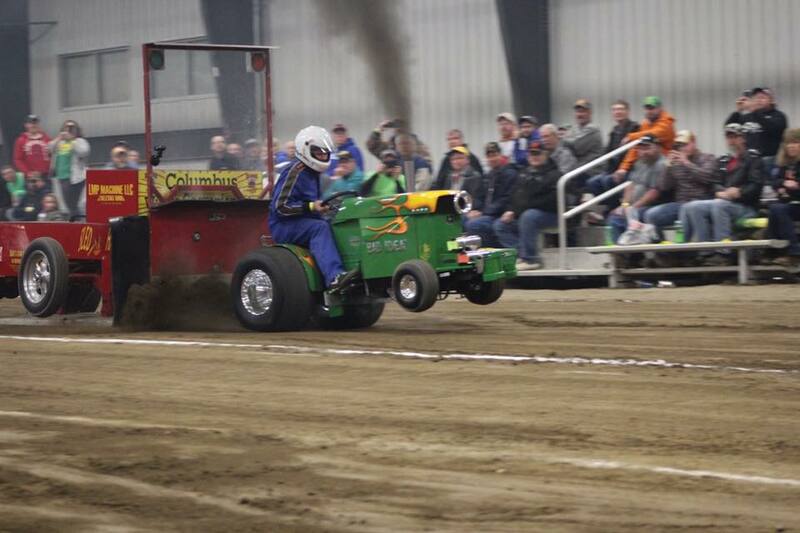 The Lone Star Garden Tractor Pullers Association teams have closed the books on the 2016 pulling season. 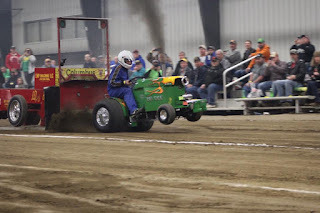 The 2016 LSGTPA Champions have been crowned, and the tractors and teams are now officially in the off season. As we reflect on the 2016 LSGTPA events held throughout the state of Texas, many great moments stand out. Among those, are the outstanding performances of the National Anthem singers, performing during the LSGTPA opening ceremonies. 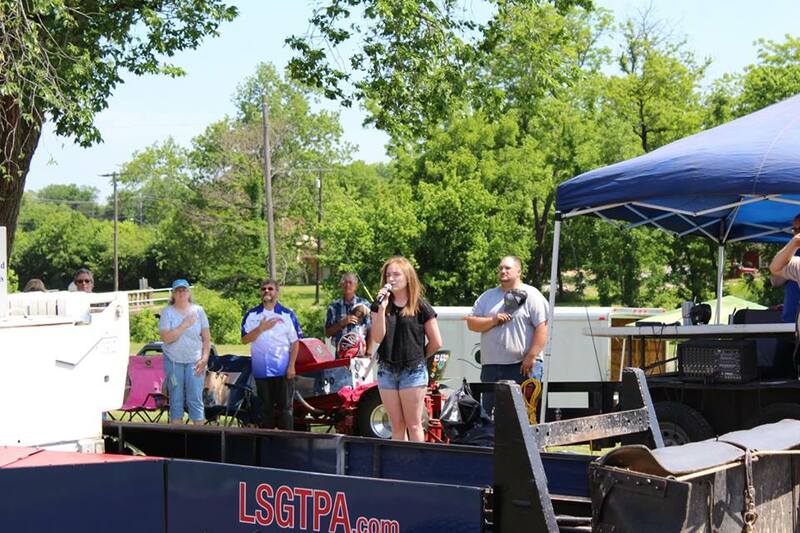 For the past several years, the LSGTPA teams and pulling fans have been treated to some of the finest performers in the country, during the National Anthem presentations. Many of these talented performers go on to musical careers. The LSGTPA organizers take pride in the accomplishments of the LSGTPA National Anthem alumni, and we like to salute each and every one of the artists who bless us with their talents. The 2016 National Anthem class began with the season opener performance in Cooper, Texas at the Delta County Fair & Livestock Show. 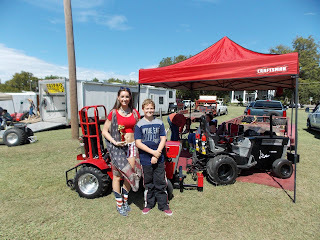 Local talent Shawna Spangler, was recruited from the area's Three Rusty Nails Church choir, and delivered and amazing performance of our National Anthem. Spangler's powerful vocals produce an outstanding rendition of the National Anthem, combining a country tone with a touch of gospel. Shawna Spangler performs the National Anthem during LSGTPA opening ceremonies. 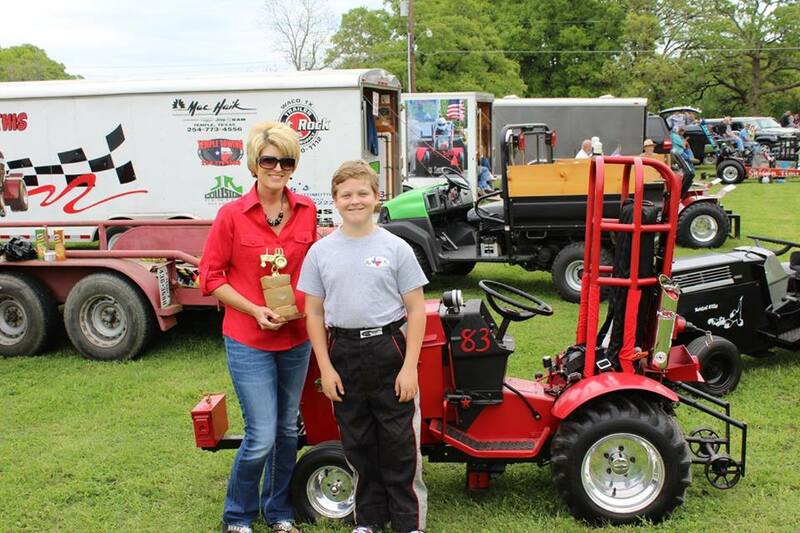 Shawna Spangler is presented an honorary pulling trophy, for her National Anthem performance in Cooper. The LSGTPA tour rolled into Bonham, Texas, for the Bonham Heritage Day event, and was treated to a familiar face during the opening ceremonies. 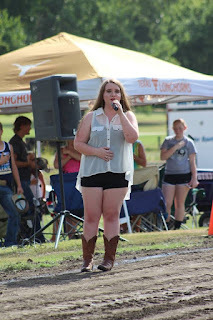 Returning to the track for her National Anthem presentation, was the Bonham High School Choir member Grace Johnson. 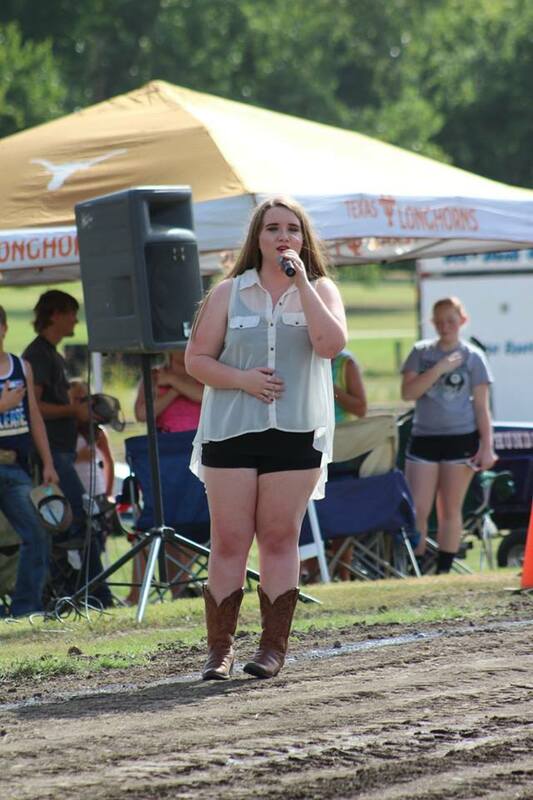 Johnson is a UIL award winning member of the Bonham High School Choir, and was a returning performer for the 2016 event at Powder Creek Park. Johnson turned in another great performance with her excellent presentation, representing her school and choir very well. 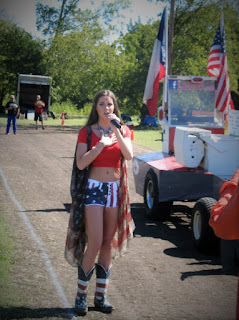 Grace Johnson performs the National Anthem during LSGTPA opening ceremonies in Bonham. Grace Johnson is presented an honorary pulling trophy for her National Anthem presentation in Bonham. 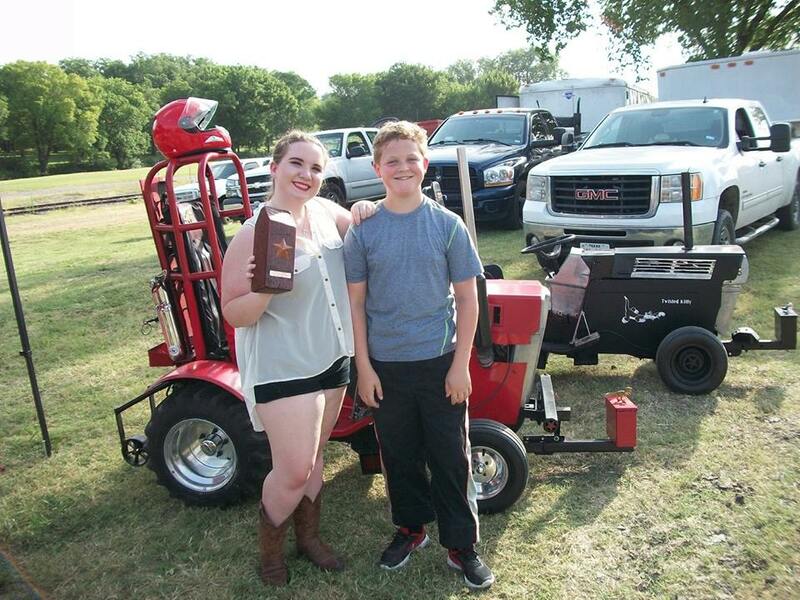 The LSGTPA teams returned to Bonham, and to another familiar performer, during the Battle At Bonham event. 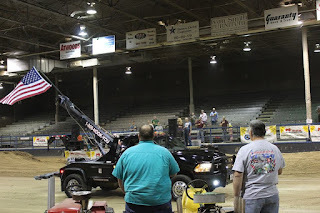 This was a great event with an awesome crowd, and the opening ceremonies started the show in awesome fashion with Bailey Melvin at the microphone. The talented Melvin has performed for the LSGTPA events for several years, and is one of the team favorites for her outstanding performances. Melvin has an amazing range with vocals that flow effortlessly during her National Anthem performances. Melvin is a McKinney High School student, and select choir member, performing at area venues throughout the year. The LSGTPA is proud of her accomplishments, and look forward to seeing her at future events as her schedule allows. 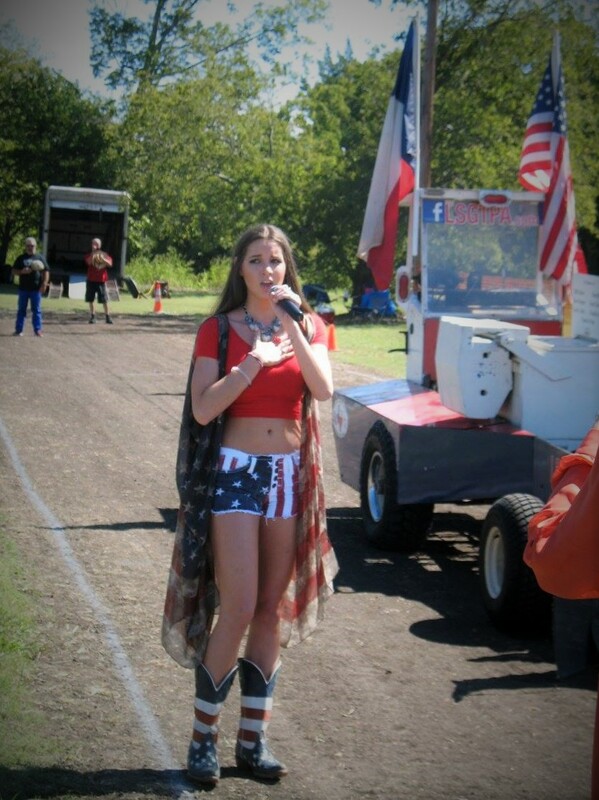 Bailey Melvin delivers an outstanding National Anthem performance at Powder Creek Park. 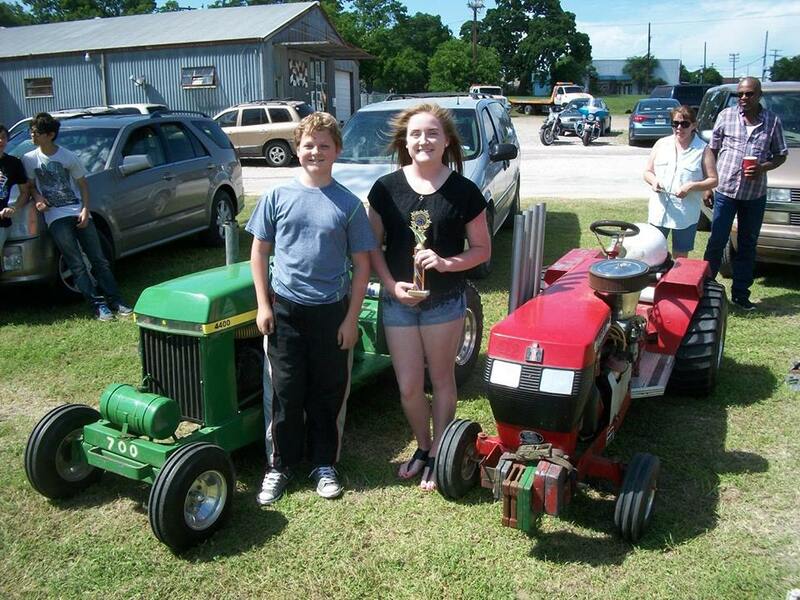 Bailey Melvin is awarded an honorary pulling trophy, for her outstanding National Anthem performance. 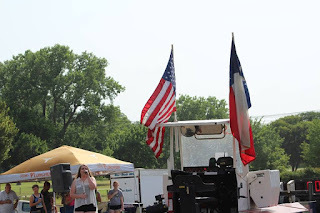 The LSGTPA tour would roll into Bartlett, Texas for the Old Town Festival pull in midsummer. Local talent Rebecca Beam would be presenting the National Anthem, and did an outstanding job on behalf of the Bartlett ISD and event organizers. 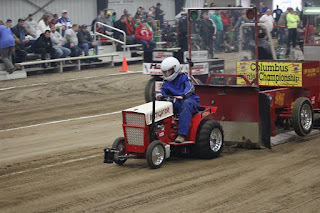 Her performance in the heat of the day, would kick off a great day of LSGTPA pulling action in Bartlett. Victoria Leigh delivers an amazing National Anthem performance during the LSGTPA event in Farmersville. 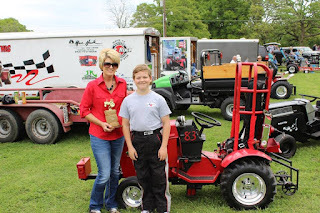 Victoria Leigh is presented an honorary pulling trophy for her LSGTPA National Anthem performance. The LSGTPA 2016 season finale was contested at the Hopkins County Civic Center Arena in Sulphur Springs, Texas. The closing act for the LSGTPA teams was opened by performing artist Sadie Evans. Evans is an area talent, who was performing at the Help-A-Child benefit with The Stone Groove Band. Evans has a wide range of vocal talent, capable of bluesy tunes, country twang, or southern rock. The multi talented Evans, performs in various productions and events throughout the state. 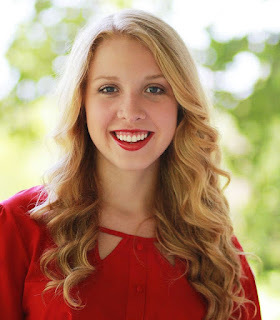 Evans was selected as the 2016 Hopkins County Dairy Festival Queen, and was chosen to perform for the Six Flags Holiday In The Park concerts. More on this rising talent can be found at Sadie Evans Music on Facebook and YouTube. We look forward to hearing more from this rising star ! 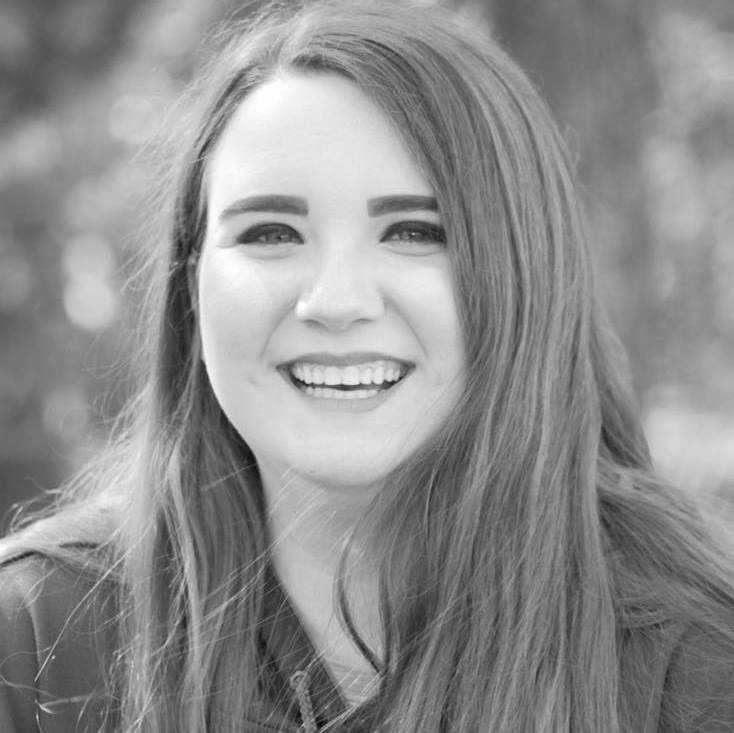 See more on Sadie Evans at Sadie Evans Music . 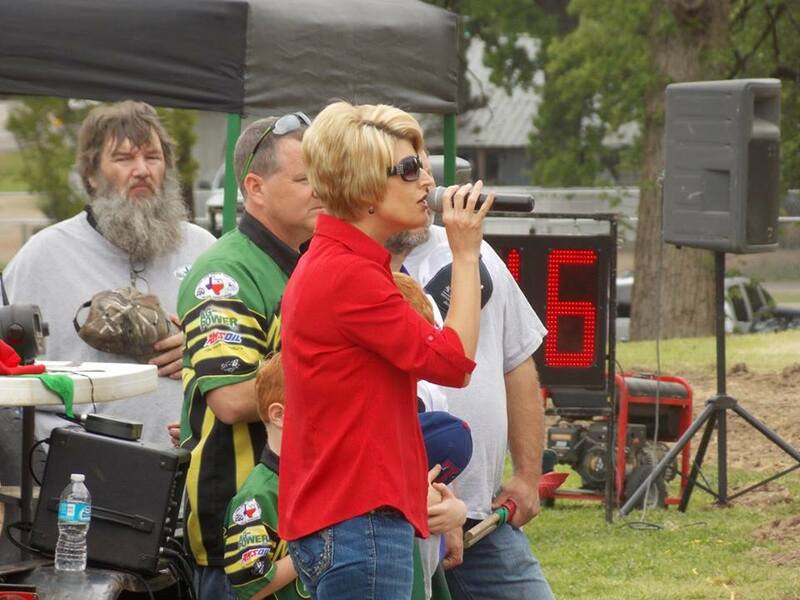 Sadie Evans would perform the National Anthem, during the LSGTPA event in Sulphur Springs. We salute each and every one of our talented vocalists, and congratulate the 2016 National Anthem performers on a job well done ! We hope each of you enjoyed the moments shared with LSGTPA, and hope to see you all again in 2017. We certainly wish these super talented artists well in their musical and performing endeavors. 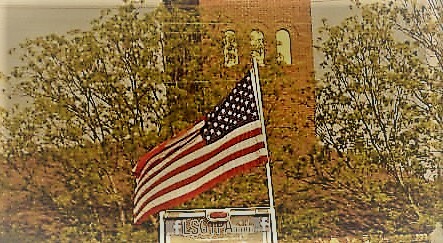 Thank you for honoring our country, and thank you for doing so on the LSGTPA track. We all are honored to have had you as part of the show !